The 2019 Basic Training program is now underway. Best wishes to Cohort VIII! 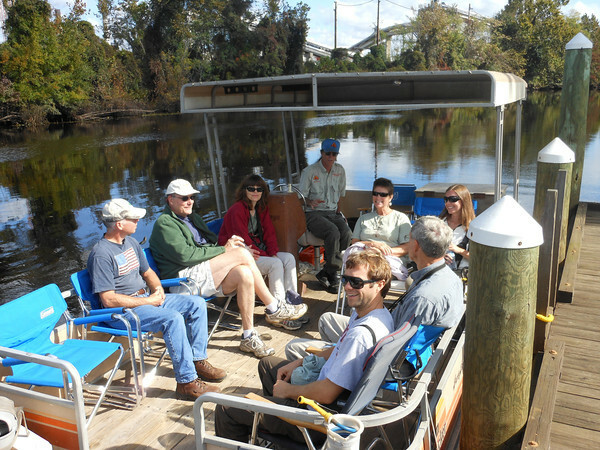 This introductory video generously produced by VMN volunteer Sonny Bowers of the Historic Rivers Chapter gives you a great sense for what it means to be a VMN volunteer and why the program is so important. It even includes an important message from our Governor! Thank you to Sonny for all the time put into this wonderful film. 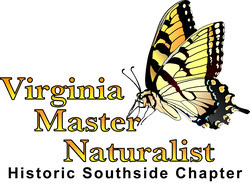 As part of the Virginia Master Naturalist program, the Historic Southside Chapter of Virginia Master Naturalist was chartered in 2011. Our chapter serves the counties of Isle of Wight, Southampton, Surry, and Sussex, and the city of Franklin. Our region has many unique natural features and quite a few public natural areas. We appreciate the value of our forests, fields, wetlands, and wildlife, and are organizing some preliminary service projects at some of our natural areas already. If you love being outside, are curious about nature and want to make a difference in your community, consider becoming part of our volunteer corps. We provide basic training in natural resource topics and perform service projects in the areas of stewardship, citizen science, and education at parks and natural areas. Our first training program was conducted in 2011. The next training session will be conducted in the spring of 2018. 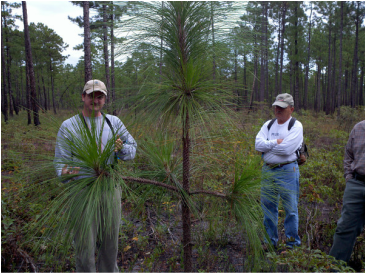 The syllabus describes the great line-up of topics we offer including ecology, botany, entomology, ornithology, forestry, and climate studies, as well as teaching and interpretive skills in citizen science. 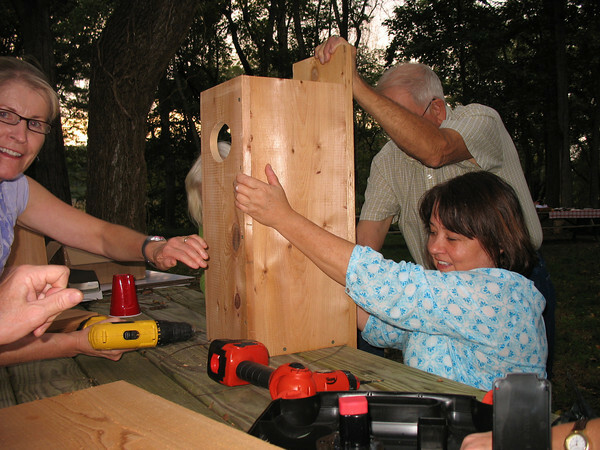 The most important qualification for becoming a Master Naturalist is a desire to contribute to the environment in our community through volunteer service. Sound interesting? Click Here for More Information about the upcoming 2018 Class! Are you curious about nature? Do you want to make a difference in the environment? Do you care about the natural areas and native species in your community? 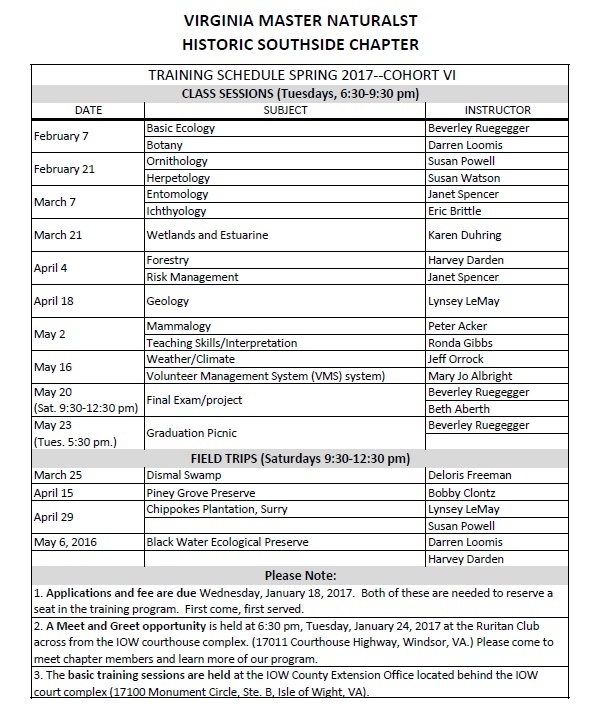 Do you want to be actively involved in managing, conserving, and educating about Virginia’s natural resources? Do you have time to complete the training? Do you have time to complete the volunteer service? Are you interested in being a part of a local team and interacting with other individuals who care about natural resources? As a possible charter member, do you have a sense of adventure? If so...YES, this program may be for you! 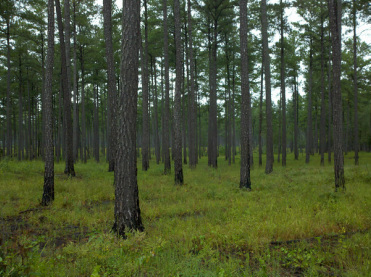 The program is based in the Department of Forest Resources and Environmental Conservation within the College of Natural Resources and Environment at Virginia Tech University.